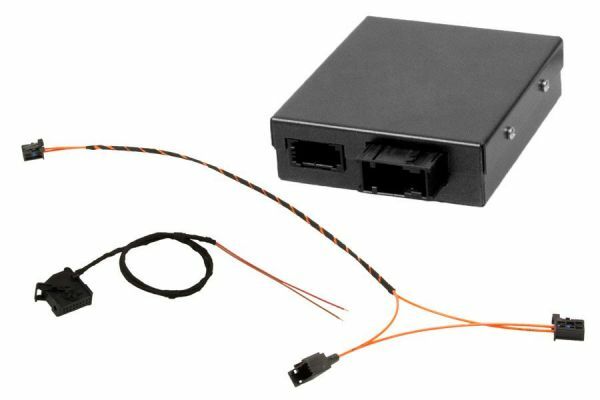 Product information "FISTUNE DAB, DAB+ Integration for Audi MMI RMC"
In contrast to analogue FM transmission DAB (Digital Audio Broadcasting) is a new method for digital transmission of radio signals via a network of terrestrial transmitters. 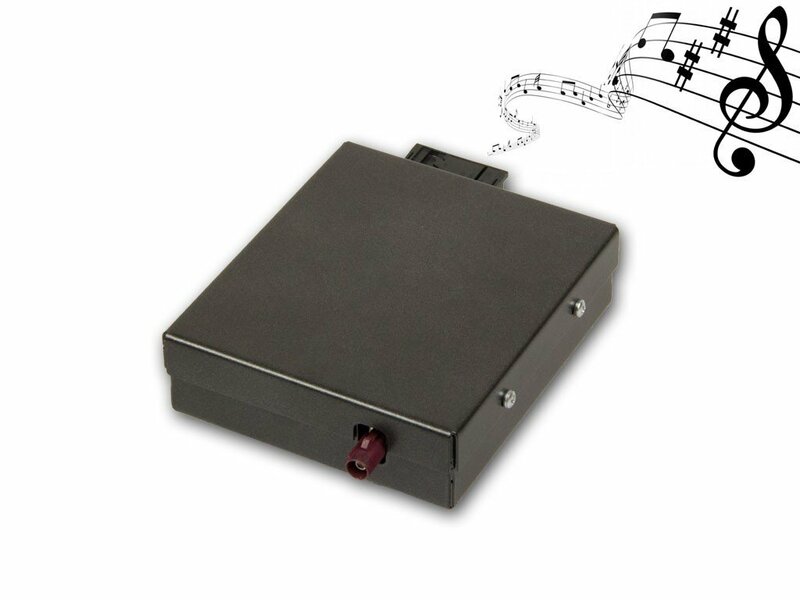 It provides listeners with more choices and information delivered in clear sound quality without any noise. 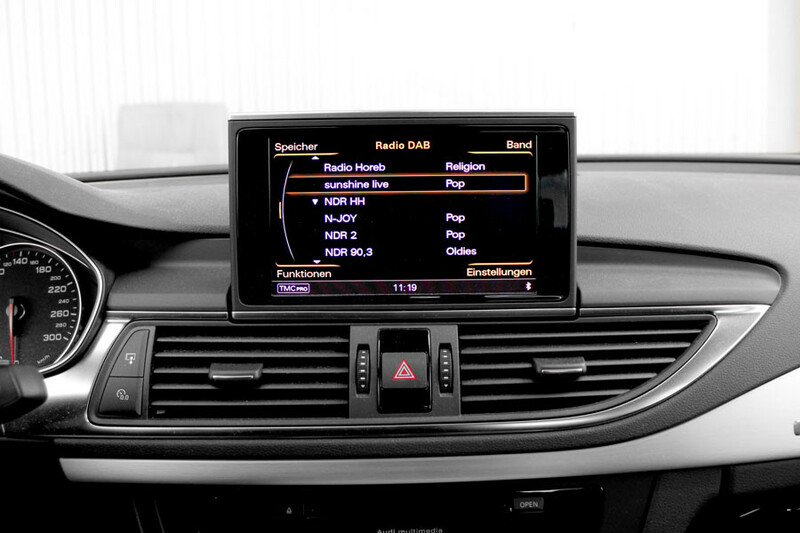 With DAB digital stations there are no frequencies to remember. What is the difference between DAB+ and DAB? DAB+ is a further development of the DAB standard, thus assumes all functions of DAB, but offers additional benefits. The technical difference is the type of audio coding, ie the two standards use different methods for the preparation before and after the transfer of data. While DAB uses MPEG-1 Layer-2, DAB MPEG-4 HE-AAC v2, the most efficient audio compression used worldwide. * If A1 and Q3, it may happen that the radio does not have a fiber optic input. If the vehicle is equipped with Bluetooth or special sound system (B&O or Bose) for the radio FISTUNE retrofit is appropriate. Please check the radio before purchasing the FISTUNE system. Manual tuning is only necessary for regional ensembles while the car is travelling across regions with different regional ensembles. There's no new scan required for global ensembles. Customer review for "FISTUNE DAB, DAB+ Integration for Audi MMI RMC"
Properties: "FISTUNE DAB, DAB+ Integration for Audi MMI RMC"
Installation manuals for "FISTUNE DAB, DAB+ Integration for Audi MMI RMC"